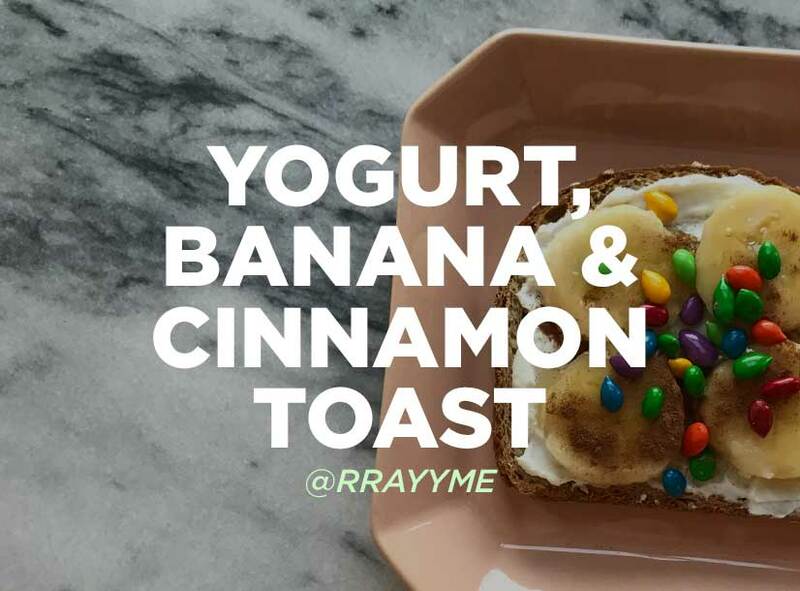 Eating breakfast is one of the best ways to start off your day. 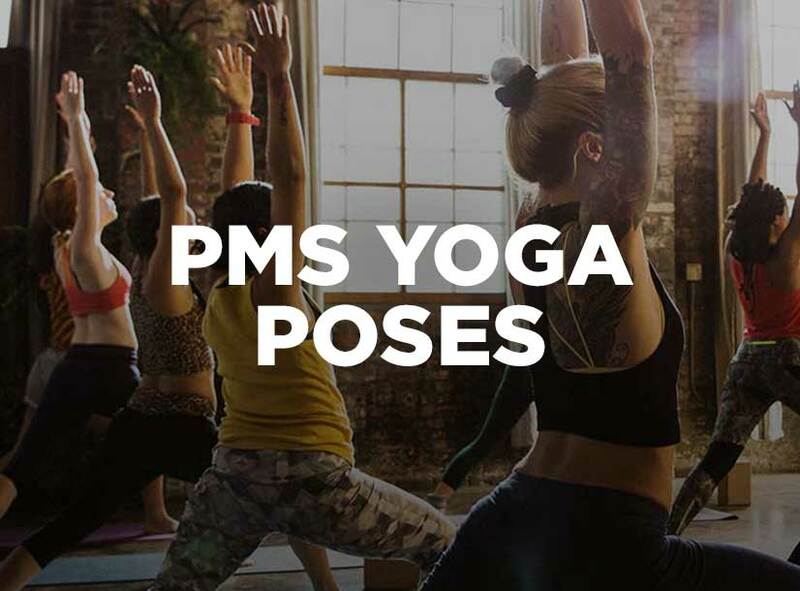 It helps with energy, strength and even period symptoms too. 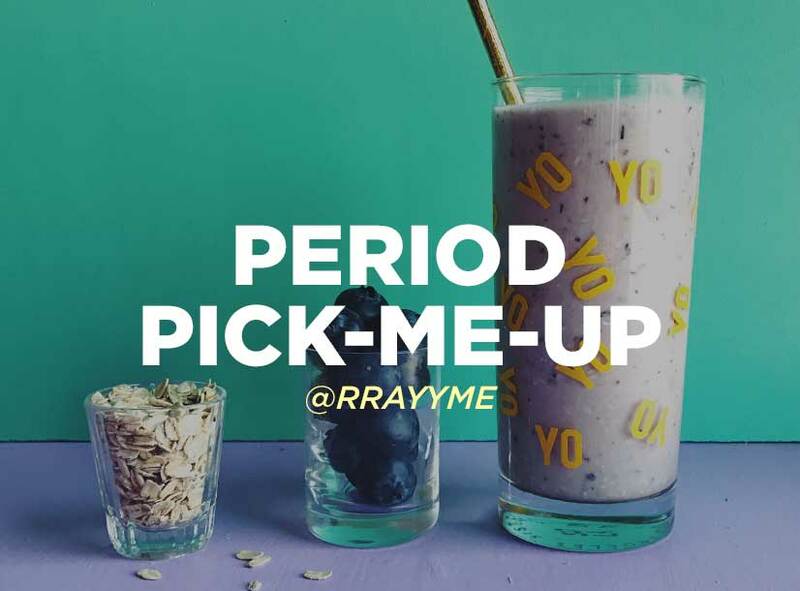 Try Remi Ishizuka's Breakfast Smoothie recipe with rolled oats to help fight fatigue and muscle tension when you’re PMSing. Blend the ingredients together and drink up!